Investment Castings. also named lost wax casting is an advanced metal Casting process used to produce metal parts of the highest quality, functionality . 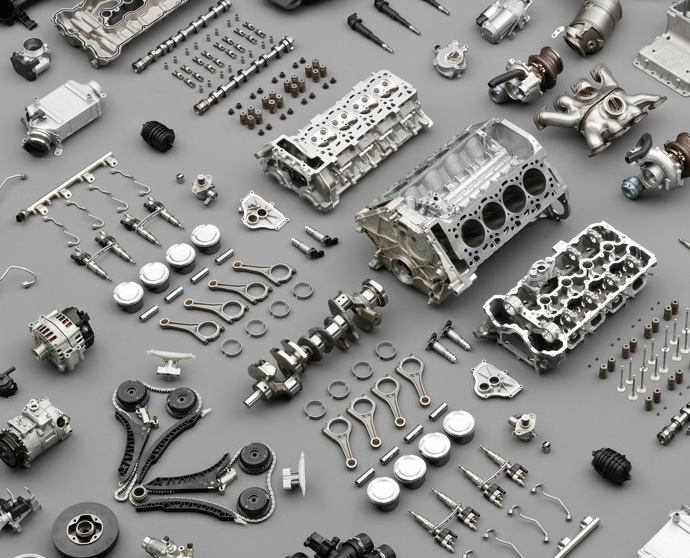 It is the most cost-effective, and precise way of designing and manufacturing components for a wide range of manufacturing industry. Investment casting / Lost Wax Casting. Reduction in weight of casting and consequent saving in metal cost. Intricate design in as-cast condition and better surface finish. Wide choice of metal composition. Ahmed Corporation casts a variety of alloys. Stainless Steels, Copper , Copper Alloys, Brass, Aluminum and Mild Steel. Why Buy from Ahmed Corporation Investment Casting Company? 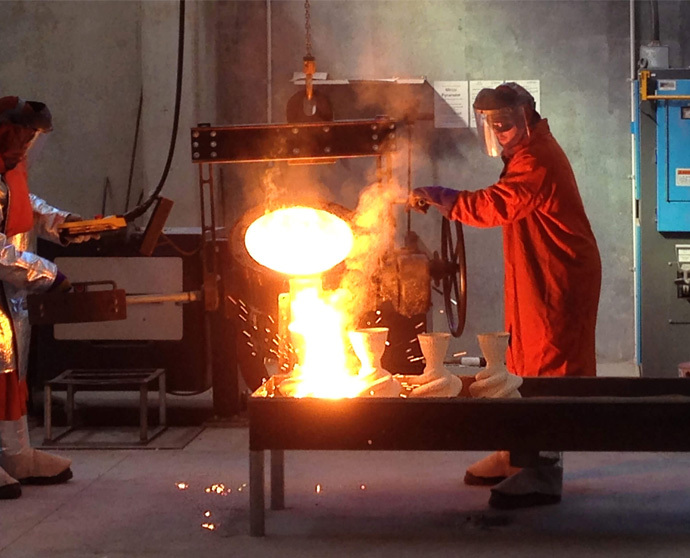 Investment casting allows for a better surface finish , close tolerances and complex parts. You can also add lettering or numbers to your parts. Investment casting provides cost saving in material, labor and machining. It provides you with tremendous design flexibility. 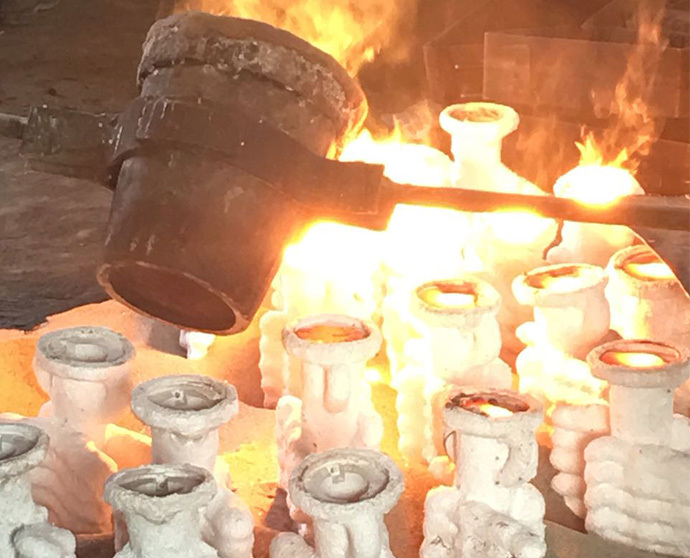 Our casting capabilities enable us to give our customers a variety of casting processes, including investment casting, sand casting and die casting .